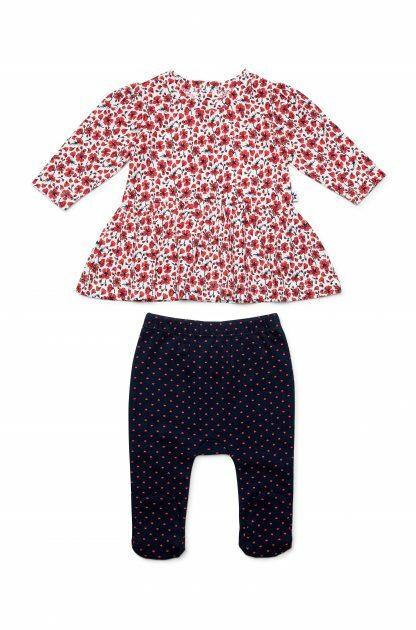 Marquise baby girl tops come in a range of vibrant colours and lovely patterns and styles. 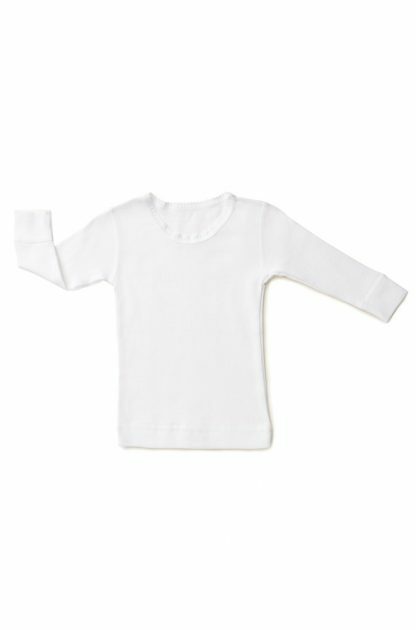 Marquise has comfy basics, gorgeous detailed tops, and plenty more. 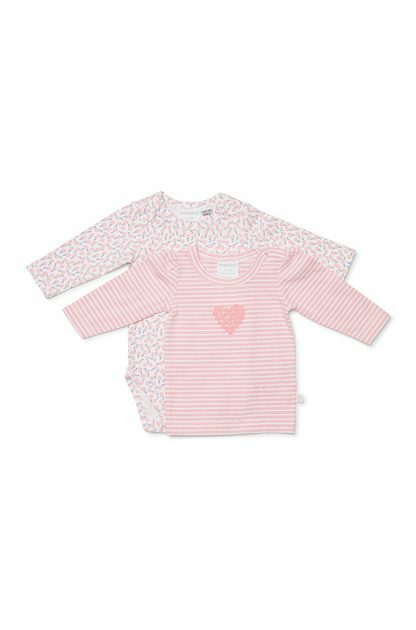 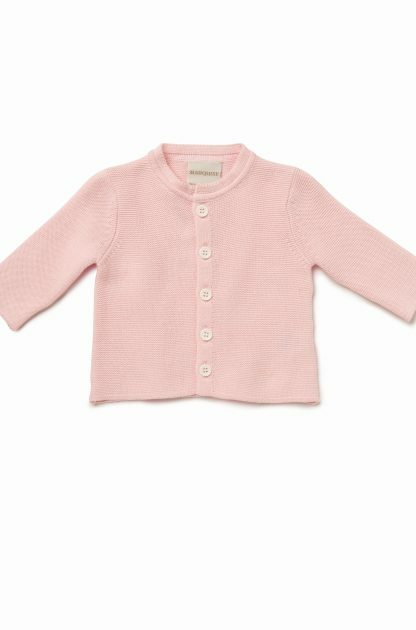 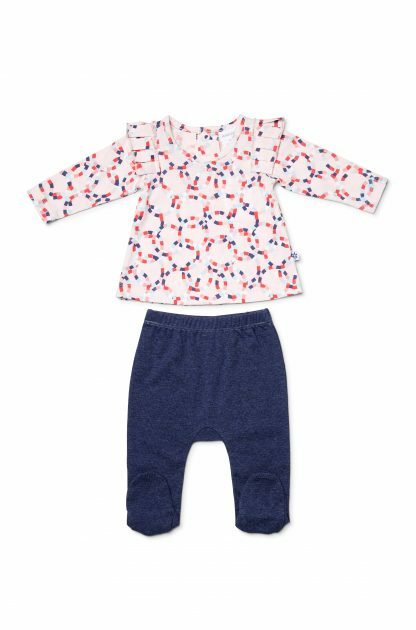 Our baby girl tops are made from our signature breathable cotton which is soft against a baby’s delicate skin. 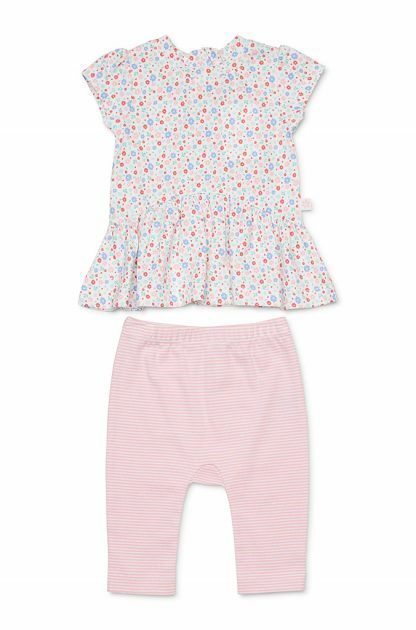 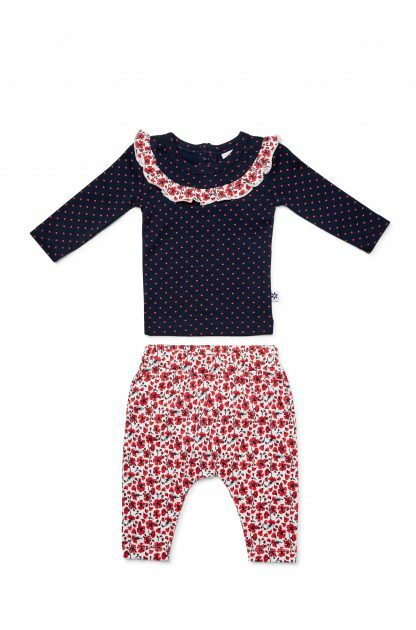 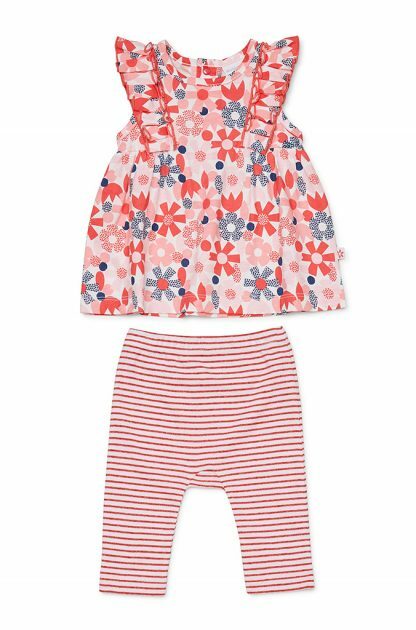 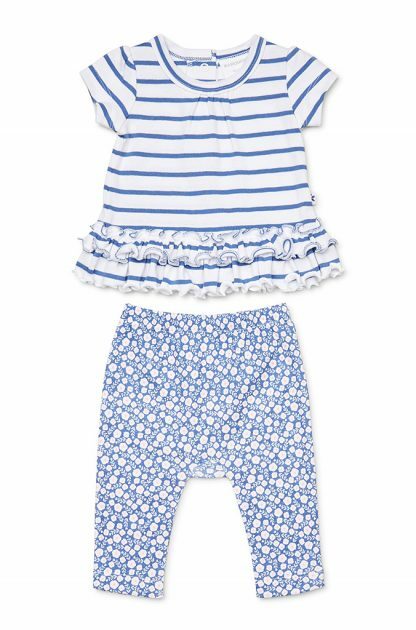 For the best, most comfortable start in life for your baby girl, Marquise has you covered. 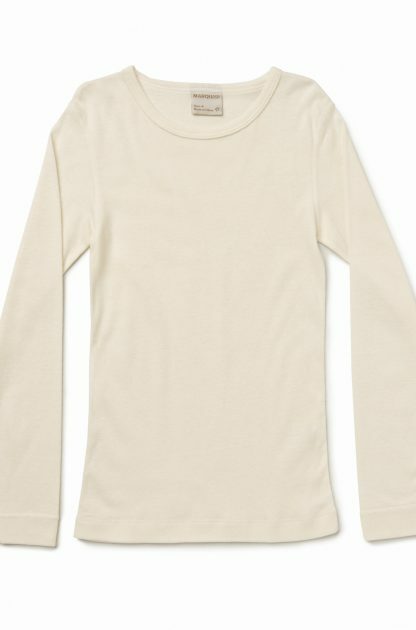 Shop our range of tops today!